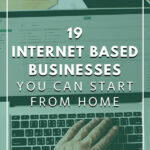 19 Internet-Based Businesses You Can Start from HomeYou can even start right now! Way before I started the SAHM website, I dreamed of a business that I could do from home, in my pyjamas, that worked in with the kids, husband and running a household in general. Fast forward nine years, I really can’t imagine doing anything else now. Sure it is loads of really hard work, but there is nothing more rewarding than having that work/home relationship when you have little children at home. 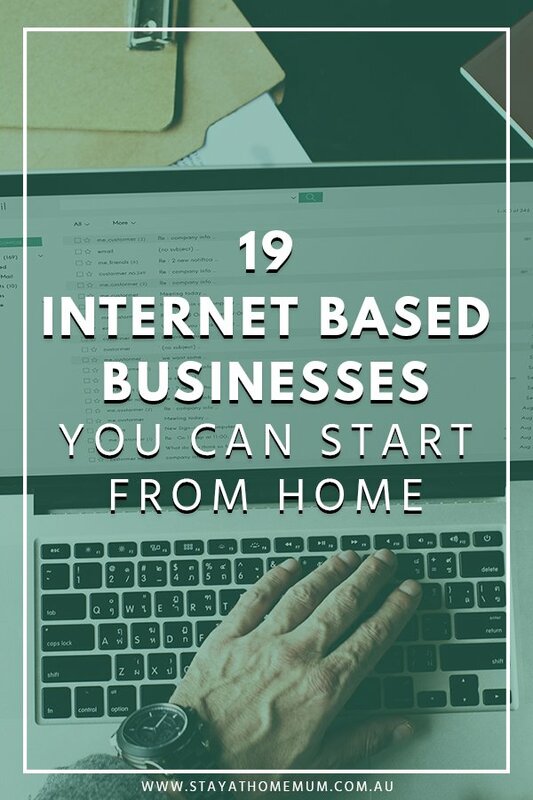 So if this type of home business appeals to you, than check out these 19 Internet Based Business Ideas that you can run from your house – without a huge outlay! Udemy is a website that sells millions of courses on every topic imaginable! From IT Subjects, Development Courses, Business Courses and many more! If you are very proficient in a certain subject, why not teach? This platform has 24 million users and the lowest rate per subject starts at 20 to 199.99 USD. You can also set a course subject on a promo price to get more students! There are also other top e-learning websites like EdX.org, Coursera, etc. But most of the classes are hosted by top universities and provides scholarships to some students. So, it’s not really a teaching marketplace if you want to start there. If you’re an artist, good at making crafts and other things, then this online venture is for you. Most people love handcraft product because they are eco-friendly, creative and some are very, very cute! There was this customized planner that I like in an eCommerce site, and the styles are even better than a sadistic, ghastly machine made, uniform style planner. Aside from its cuteness, there’s also this option of putting my name on the cover. 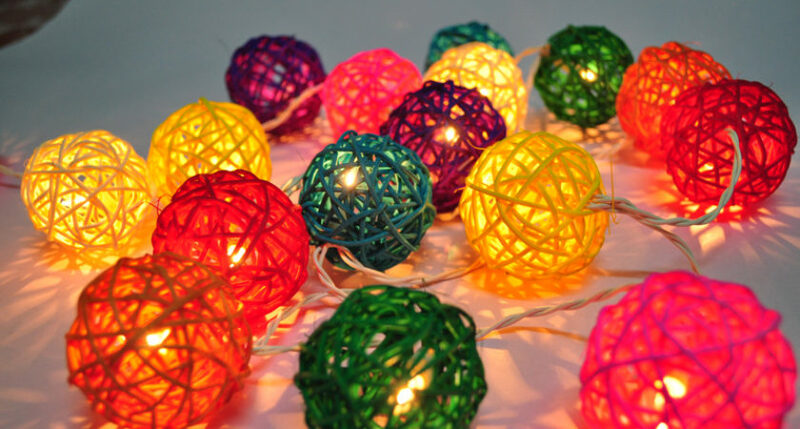 There are lots of e-commerce websites that offer to sell of handmade products. Some of these are Amazon, crafty, eBay, artsy, absolute arts and many more! Being a social media influencer has a lot of benefits especially when you’ve already established your presence. A lot of companies look for these people with great talents to advertise their products at the same time. YouTuber like studytee gives a lot of tips on how to take notes and manage time. In one of her videos, she demonstrates how to take notes on an iPad. This was sponsored by the company itself. There is also Instagram artist like @heyheyandre_art who makes realistic portraits of famous celebs from local and international using Faber Castell Colored Pencils. The company took notice of his artwork and sponsored his art materials which are Faber Castell Products and advertise at the same. 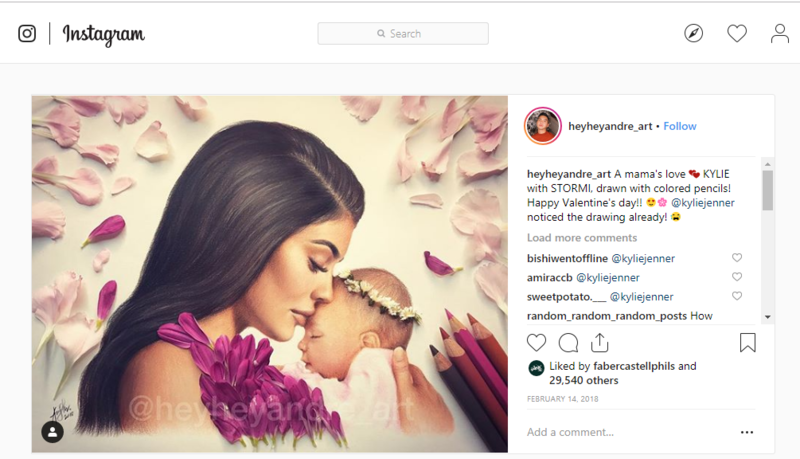 One of his famous drawings is a portrait of Kylie Jenner and her baby which the KUWTK star took notice and post it on her Instagram page! Doing things you love, sharing it to the world and generating income from it is one of the benefits of blogging! 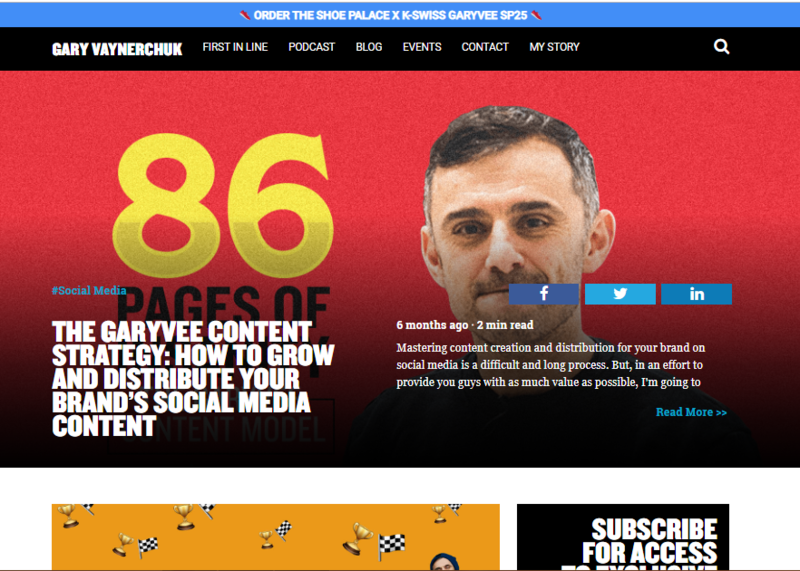 Many people like Gary Varnerchuck or Rand Fishkin (who’s a college dropout) started blogging as their stepping stone and has transformed into a million dollar company! Gary Varnerchuck loves sharing about wine, he was the host of his video blog Wine Library TV and has built a multi-million wine business! Today, Gary shares tips on how to build a business and blogging. While Rand Fishkin started blogging business about Search Engine Optimization in 2004 and has then grown from a consulting agency to top SEO software (SEO Moz) that is worth a million dollars! Blogging has many forms, from photo blogging at Instagram, video blogging, and writing contents. Just go anywhere you want and make sure it’s appealing to everybody! 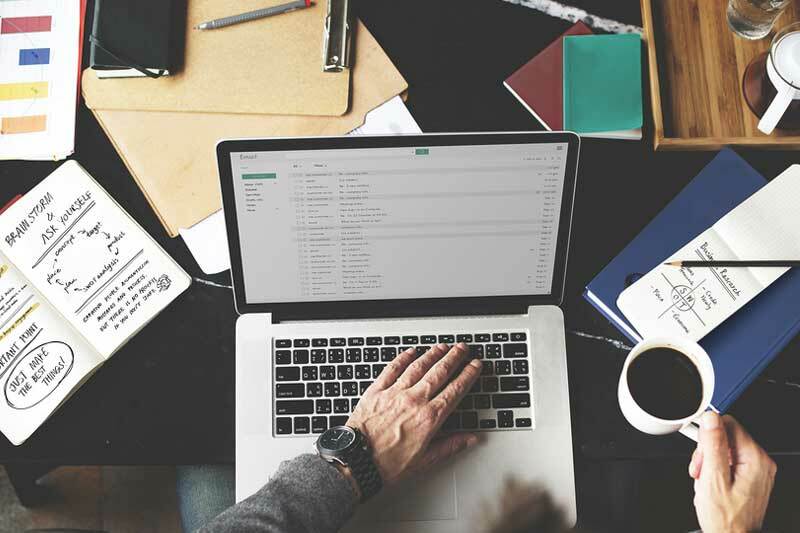 With the rise of digitalization, Business owners are looking for those people who can help them in administrative tasks like lead generation, email management and many more. This is because virtual assistant services payments are low than maintaining an office assistant. In an article in Business News Daily, Michelle Anastasio-Festi, CEO and Founder of CT Virtual Assistance, said that another reason for utilizing a VA firm is because of the services that they make. If a business owner wants their goals to be met in a shorter time, they hire VAs. So you want to become a Virtual Assistant? That’s great! An hourly rate for VAs starts from $35 to $200. Freelancing and gigs are going popular there and there. There are a lot of freelancing jobs you can choose from, and business is always looking on unique ways to boost their products. This includes writing trivia to people! If you have that talent then why not start now? If you are good at writing articles and so with ebooks, this job is for you! Businessmen publish motivational books to people and sometimes they need people to ghostwrite for them! The topics could be about self-help such as health, personality and etc! The cost per project in Upwork starts at $200.00! If you are in the article writing side, don’t worry! 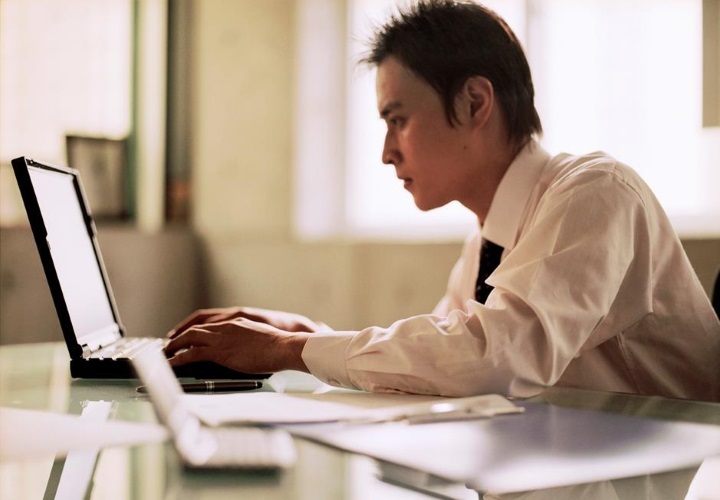 there are a lot of businessmen who are looking for people who will write on their website. A per hour job in upwork starts at $5.00! Oh! This is the recommended option for you if you have products you want to sell! The use of business platforms are constantly on the move and you can start one right away without a capital! 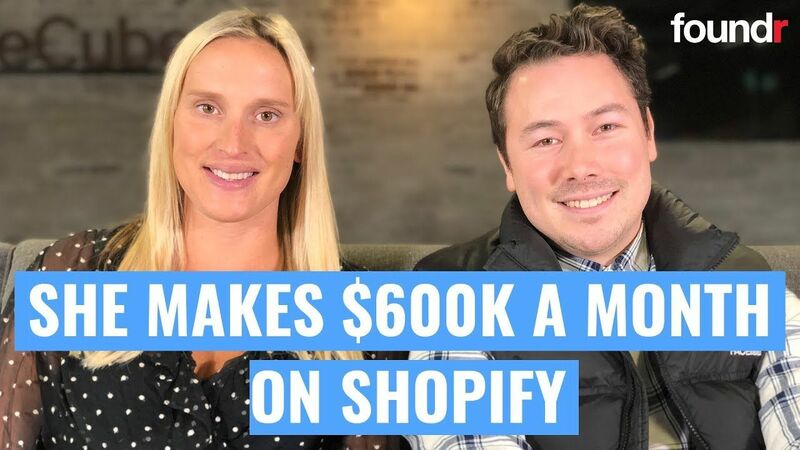 One example of this is Gretta Van Riel, a Melbourne Entrepreneur who started 5 startups in just 5 years! Gretta started her business SkinnyMe Tea at the age of 22 and use her social media advantage to grow her business! Now she’s one of the Forbes 30 under 30, and owns a multimillion E-commerce business! And oh! She started with Zero Dollars! Well well, you can purchase adult toys from other countries, set up an online business account and resell it locally! But you have to be very, very discreet! and set up a delivery system that is very shhh!!! You don’t want your costumers’ gettings stuck in awkward situations, don’t you? That’s a piece but you can start it as soon as you can! Video blogging has become popular in recent years. Most consumers of other products tend to watch product reviews on the latest tech or other gadgets and adventures from a famous tourist spot. Most product reviewers, like the TechRax or JerryRigsEverything, receives sponsorship when testing the latest Apple, Samsung or Windows tablets. Some popular YouTubers when hitting a million views gets more than a 1000 US Dollars in a single video. Researching on the internet is a skill every business people pays for! The more in-depth your research is, the more clients you can gain! 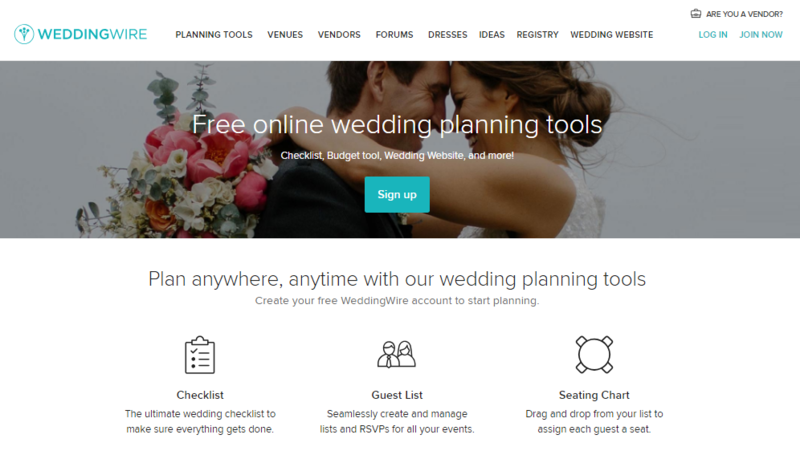 Building names lists, blog lists or any kinds of topics. You can get as high as $500.00 in a single project in upwork! 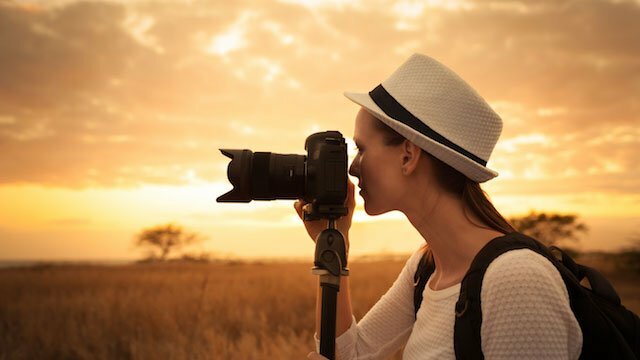 Taking Stock Photographs is a growing business online as well. There are a lot of blogging websites that are in need of stock photos and who knows? they might pick your photo! Well if you’re a starter, contributing to companies like Shutterstock is the most viable option. You get paid from $500-$10,000! It all depends on the subscribers who picked your photos! However, if you want to establish a company right away, it’s not a bad option! This business is for those musicians who loves composing or making covers with altering styles and even translating non-English songs to English! For starters, being Youtuber might be a good start and you can start selling your music on iTunes, Spotify or any music platforms! Musicians like the late Christina Grimme started making covers on Youtube! Who knows you might get discovered and become an instant celebrity! Are you an artist and is very skilled in Adobe Photoshop? Why don’t you try this business? 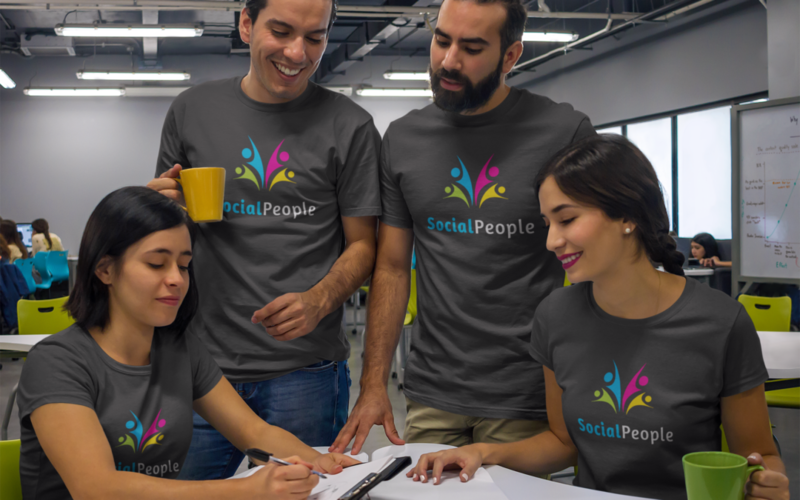 A lot of people are looking for customized shirts for couples or even those cute stuff they like! And oh! you can get commissioned for a project too! This is your opportunity! and if you’re successful, you can create a brand in the future! 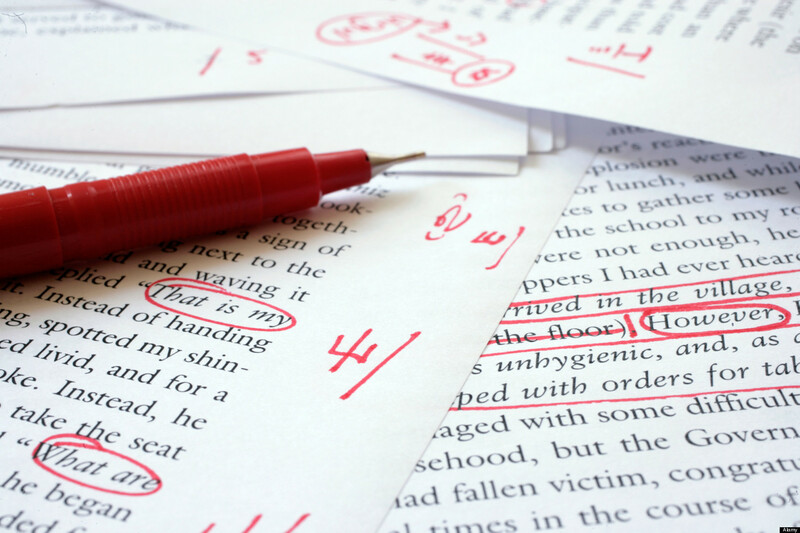 With writing businesses on the move, they wanted to make sure that their write-ups are done professionally, grammar error free and plagiarism free! If you’re a writer with vast experience in writing as well as has an eye in errors then this business is for you! With a team or yourself, you can! But first, you have to gain experiences and positive reviews from clients by offering your work or joining a freelance platform! Well, this is unbelievable but true! Resume Writing Services has been on demand on the internet! Especially those who are fresh graduates and getting a hard time landing a job, and the problem might be because of their resume. 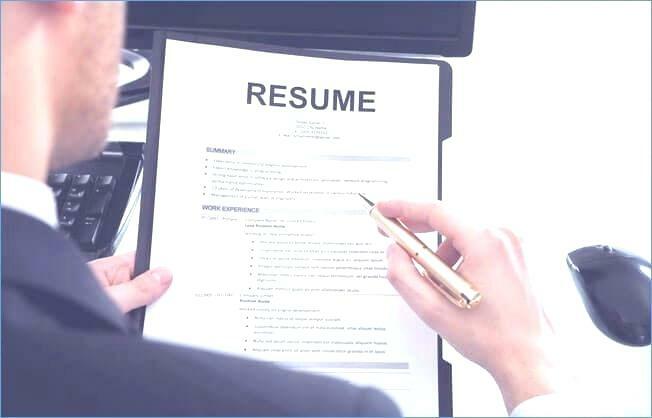 A resume is the window of your soul and what the human resources officers see there is the type of person you are. They can be really picky, they don’t like too many words, they don’t like the words popping anywhere, they don’t like those kinds of experience be placed in there! and this is where the Resume Writing Service comes in! There are a lot of companies who are building their empires in resume writing service and you can too with a perfect team! Are you an online broker that has ability trade securities? Well, this is an online venture for you! Nowadays, companies are finding brokers who can trade money for them or get advice! especially when there are a lot of startups whose money is stored and run online! Companies like TD Ameritrade has become the no. 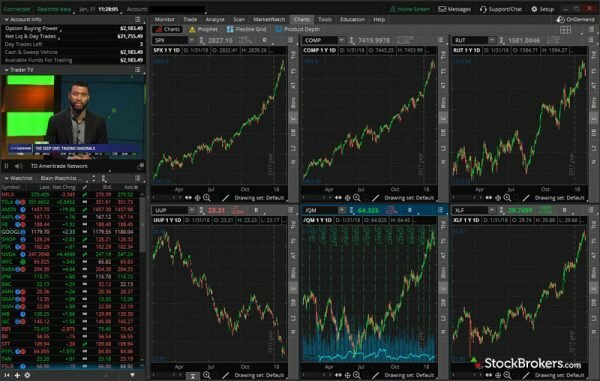 1 stock traders who support 24/7 trading! It also has tools, mobile apps and great customer service that made them no.1! 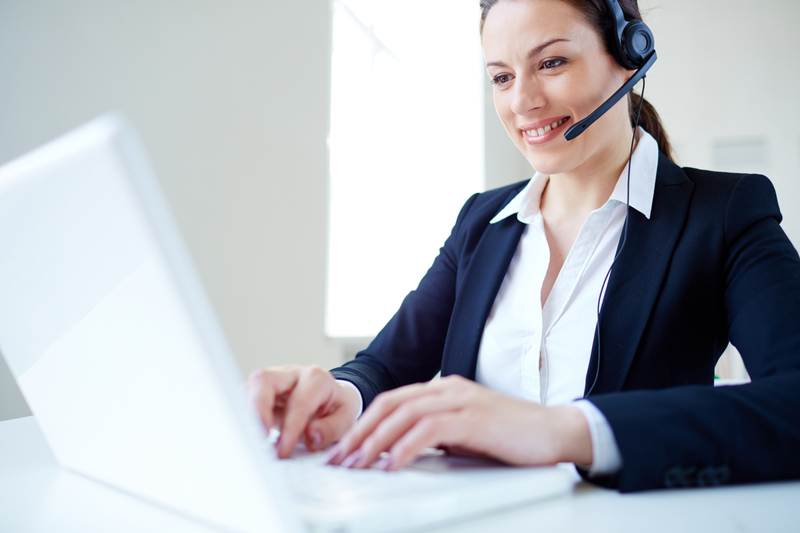 Transcription services are those who provide voice recordings and transcribes what’s written on the text! If you that perfect voice then this might be for you and the right tools then this business is for you! There are many types of transcription services, business, medical or general. If you’re a starter, joining freelancing platforms or companies might be best for you, and if you already have an experience you can make a team and open it online! You also have to pay attention to the market trends and be flexible too! You want to start now? Which one did you choose?